Editorial Director at Canongate Simon Thorogood has acquired UK & Commonwealth rights to Flash Count Diary by Darcey Steinke from Sarah Chalfant at The Wylie Agency. Menopause hit Darcey Steinke hard. First came hot flushes. Then insomnia. Then depression. As she struggled to understand what was happening to her, she slammed up against a culture of silence and sexism. 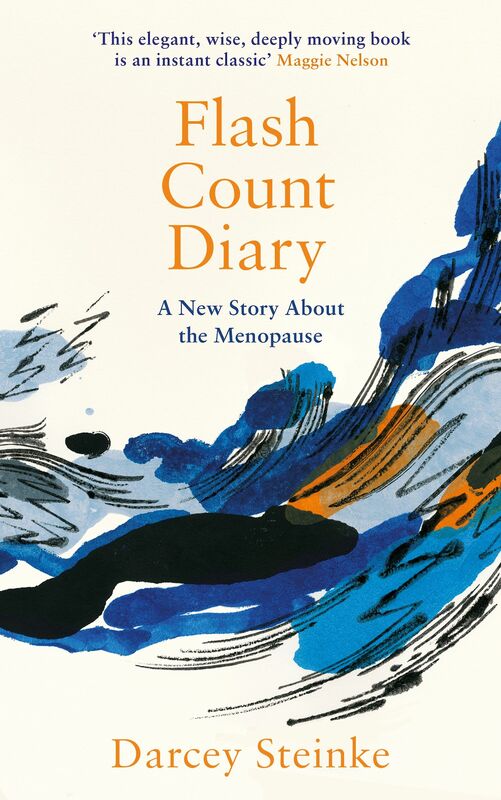 Flash Count Diary is a powerful exploration into aspects of menopause that have rarely been written about, including the changing gender landscape that reduced levels of hormones brings, the actualities of transforming desires, and the realities of prejudice against older women. It is a deeply feminist book, honest about the intimations of mortality that menopause signals but also an argument for the ascendency, beauty, and power of the post-reproductive years in women’s lives. We have previously published Steinke’s cult feminist classic, Suicide Blonde, available in the Canons series.